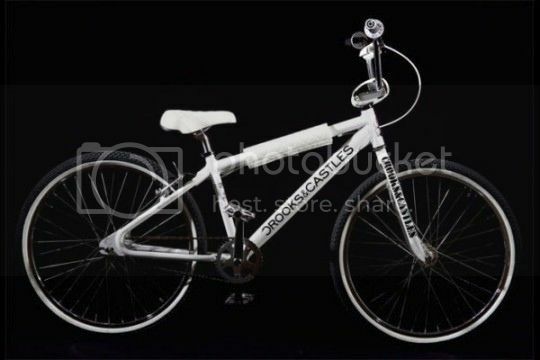 I'm sure a few of you know this bike already. The bike is in excellent condition, I literally rode on the bike once since I got it in 2009, and it's been sitting in the room as pictured. It's limited edition, this one is #15 out of 300, and you won't be able to find this one anywhere. "In collaboration with Crooks & Castles, SE has re-released the OM Flyer, but this time in a high-end fashion that Crooks & Castles is widely known for. This bike is built around the legendary OM Flyer frame & Landing Gear forks. 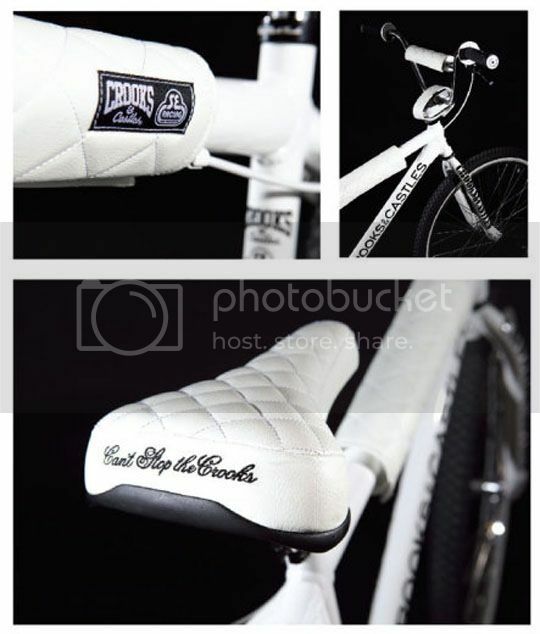 But you’ll quickly notice some defined changes & upgrades such as full size PK bars, white wall tires, full grain leather diamond quilt seat & pads, and Crooks logo parts throughout." I've priced the bike competitively at the rate I've seen these going for on various forums, ebay, etc. $750 OBO, located in Socal. Torrance, CA. Willing to trade for mine? I’m interested in the bike please let me know if it’s still available?